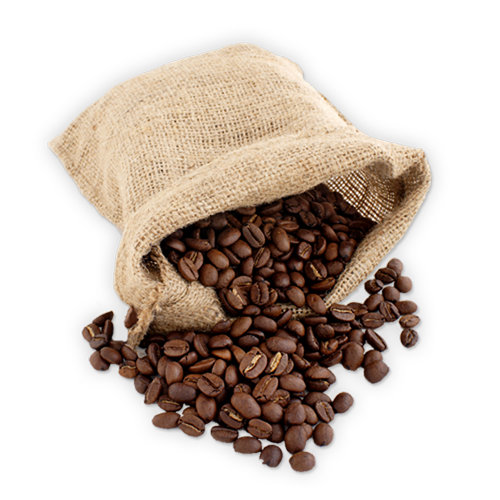 Kauai is the most powerful full bodied coffee from the Hawaiian islands. We’re using that wonderful characteristic and blending it with some even more amazing coffees beans from Brazil, Guatemala, El Salvador and Colombia. Profile: Medium Roast, Bright Citrus with hints of Berry. In our darkest roast, the bean is roasted until the natural oils are brough to the surface but are never “burnt.” We use a blend of beans sourced from Mexico, Honduras and Indonesia. The perfect complement to any cappuccino or latte. We roast and blend medium and dark roast coffees from Colombia, Nicaragua and Brazil to make a rich-tasting espresso. Enjoy the taste of Kahala Coffee Traders at home. Our signature coffee and espresso beans are available for purchase in-store. Selections vary by location.